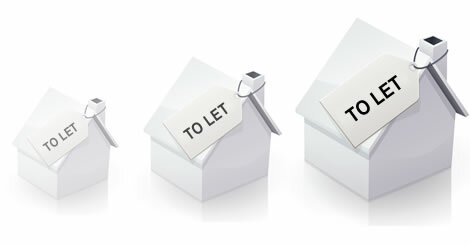 Our letting staff are high trained to deal with todays letting market. We offer lettings in the West London District. Are you looking for accomodation? If yes, then you have come to the right place. Here you will find a wide selection of properties & rooms available for renting, starting from as little as £50 per week, to £600 per week. Browse through the tabs on the left to find what you are looking for. You can find the properties we have on the left hand side. We are constantly recieving new properties, so if you can't find what you are looking for, try calling us to see if we have what you are looking for. New to renting? You might like to check out our Questions & Answers section to help explain the process to you. We would be pleased to hear from you, and our friendly staff are here to help answer any queries you may have. For 23 years we have been working with landlords, and therefore have an understanding of your needs. For New Landlords we offer advice and can help you get your Property on the market, whether its a 5 Bedroom House or a Single Room, Drayton Properties is here to help. Please go to the Landlords section (on the top right hand side) to see how we can use our experience to help you.